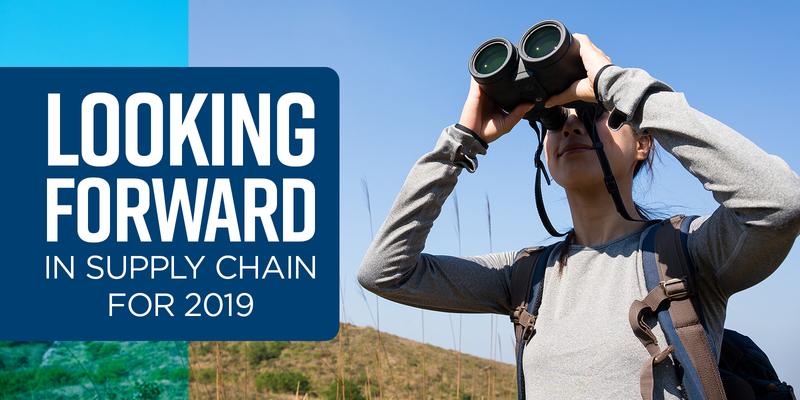 Please help guide our research agenda and share your insights by taking our annual Supply Chain Management Priorities and Challenges survey. Please share and complete your survey by January 30. Each respondent gets a summary of the results, and responses are strictly confidential per APQC's Benchmarking Code of Conduct. expectations for 2018 budgets for improvement tools and initiatives. Given that almost every organization I’ve talked to in the past year is engaged in a digital transformation, I expect the results to reflect the increasing impact of automation and smart technologies on the supply chain. Some new tech like blockchains may be a few years from full-scale implementation, but others like robotic process automation are already being implemented in an increasing number of supply chains. In case you missed it, here are the results from last year’s priorities survey: 2018 Supply Chain Management Priorities, Challenges, and Tips. Not surprisingly, digitalization of the enterprise was the top-rated trend impacting the supply chain, followed by process standardization. I’d be surprised if that didn’t continue for 2019. Our supply chain research team is planning additional quick polls in 2019. Stay tuned for the next one on Sales & Operations Planning. Want to share your thoughts with me directly? You can reach me at mbrown@apqc.org, via Twitter @MB_APQC, or on LinkedIn. Happy New Year 2019!